Everything else from items to stop chewing to fabric freshener and head cones. Check here for things you can't find elsewhere in the dog sections. Or you can call us and ask if we have something in stock. Pets' beds, cushions, other favourite spots, and even soft toys are easy to freshen up with a light mist of Attitude's natural products. Without any harsh fragrances and a pure formula, it's a great addition to any cleaning routine. The Comfy Cone e-collar is the only patented soft cone-shaped e-collar with removable stays for dogs and cats. 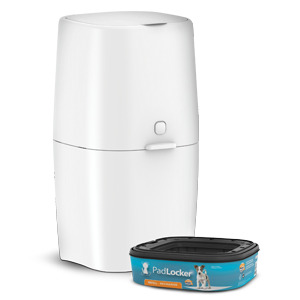 The unique e-collar design conforms to doorways, pet doors and any other openings your pet passes through. Water resistant and repellent-easy to wipe clean. Removable stays for more structure when needed. Thread pet’s personal collar through elastic loops to keep secure. Reflective binding for safety when out of doors. MidWest designs each dog and puppy product with precision and quality in mind, thinking of pets and also pet parents. Every dog and puppy is unique in his or her habits and lifestyles, which is why they offer a variety of dog crates. This revolutionary product comes with a money back guarantee. 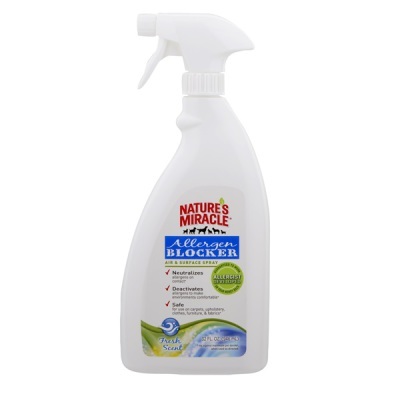 Nature’s Miracle Allergen Blocker disarms inanimate pet allergens on treated surfaces. Just cleaning may hide pet dander but Nature’s Miracle Allergen Blocker actually deactivates inanimate pet dander allergens on contact. Quick and easy cleanup of your used young animal pads. We also sell training pads. 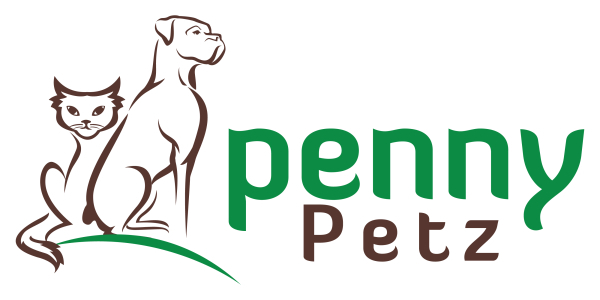 Pet Organics - No Stay! 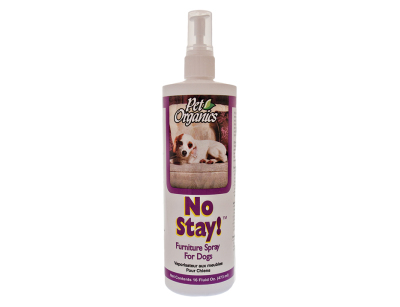 No Stay!™ helps train dogs to stay off the furniture and other undesired areas. 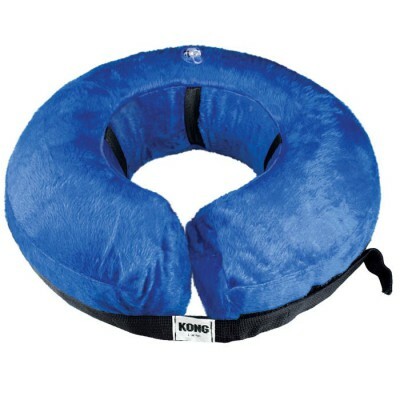 When used as directed it discourages canines from returning to the treated area. Pet Organics No Stay!™ is a special blend of natural herbs that most dogs find dipleasing and prefer to avoid. For puppies and stay-at-home dogs. Maximum absorbency - Super absorbent polymer turns liquid into gel, and absorbs more than 100 times its volume. Scented to attract your puppy. Protects rugs and floors with leak-proof plastic backing. Safe around children as well as puppies and older adult dogs. A durable plastic backing is extra protection for your floors.